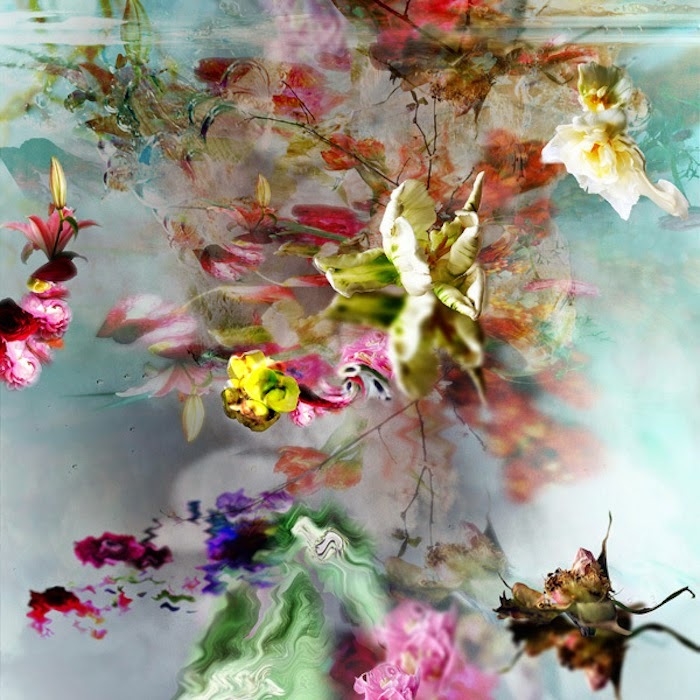 Belgian photographer Isabelle Menin creates portraits of flowers are not only gorgeous in form and color, but also uniquely expressive. Fresh blossoms and withering blooms melt into each other in dreamy washes of color and hazy drips and swirls. Hues and flowers are reflected in pools of water, as forms disintegrate and reappear in trickles and indistinct glimmers of light. The resulting images are breathtaking interplays of light and shadow, form and reflections, and breathtaking colors and textures.